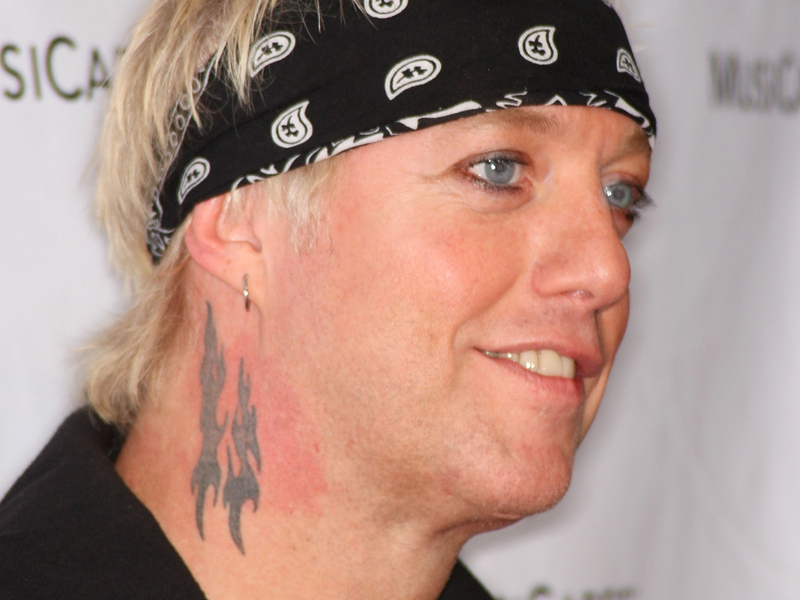 LOS ANGELES - The Los Angeles County Coroner's Office has determined that Jani Lane, the former lead vocalist and songwriter for the 1980s glam metal band Warrant, died of alcohol poisoning. Lane, 47, was found dead in August in a motel in Woodland Hills, on the outskirts of Los Angeles. City News Service reported Wednesday that coroner's Lt. Larry Dietz said the cause of death was acute ethanol intoxication. Lane, born John Kennedy Oswald in Akron, Ohio, left Warrant in 2008. He was later arrested twice for driving under the influence and served time in jail.